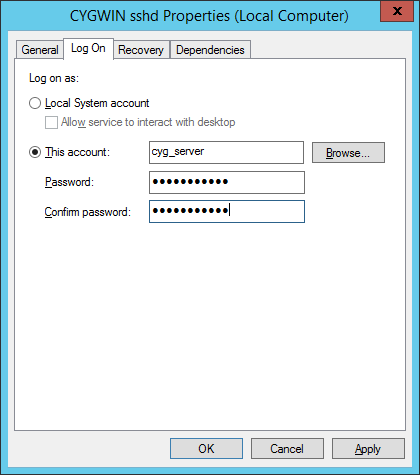 Posted on 06.03.2015, in MS Windows and tagged security, ssh, windows. Bookmark the permalink. 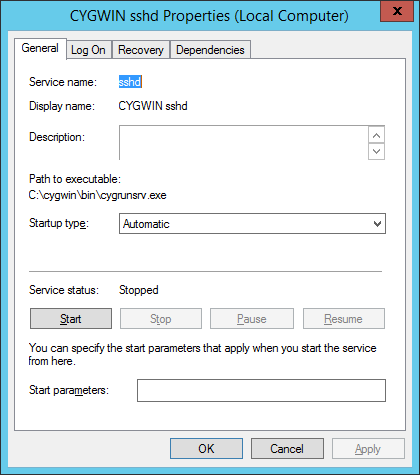 Comments Off on Setup OpenSSH (Cygwin) for public key authentication.